Is The Speed Of Your Site Up To Scratch? Are You Giving Search Engines Information? 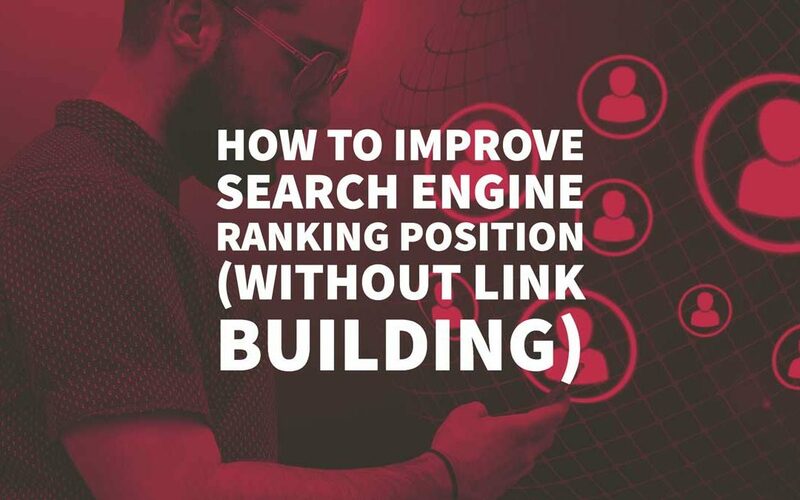 If you are struggling to improve search engine ranking position even though you are building quality links, writing great content and doing good keyword research, there may be underlying issues on your site that are affecting your ability to rank. Using a third party to build your site. Then read on, because either way, you are going to find the information below very helpful in diagnosing problems that might be affecting your ability to rank your website. If you are using a third party to build your site, take the tests outlined for yourself so you can see what is right and wrong with your site. If it is you building the site, the ball is in your court to educate yourself on how to do things better. If you are using a knowledgeable website designer they will have all these bases covered. If on the other hand, they have no idea that these issues are affecting your search engine position ranking, then it is likely time to find yourself a new company to work with. The sad truth is that although many will tell you they know what they are doing, some really don’t have a clue, even if they do mean well. 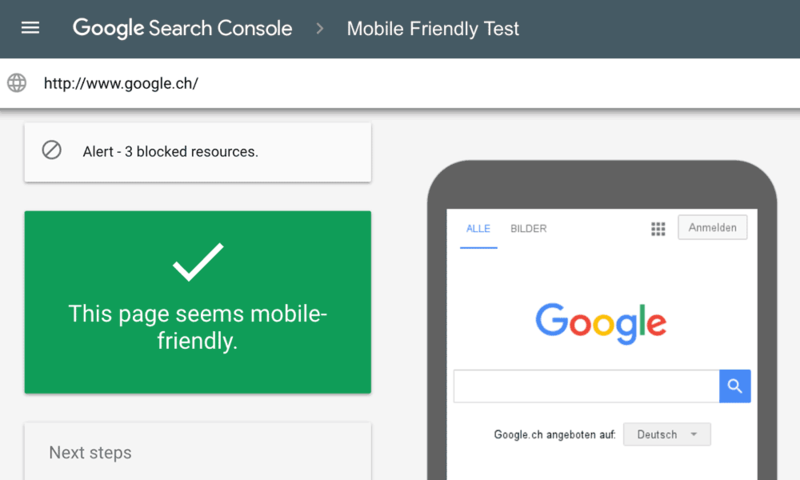 Even if you’re site gets the “Page is mobile-friendly” message there may still be small tweaks pointed out in the “page loading issues” section so be sure to make a note of these. Next up, let’s make sure you’re website loading speed is up to par. Loading speed is not only important to search engine ranking position directly, it can also affect bounce rate and even conversion. Basically, the slower your site loads, the more ALL of these things are likely to suffer. Bear in mind also, that this may not be a problem with your site, or your designer/developer, it might be an issue with your hosting. Check with your developer to see what he has put in place to help your site load quickly and if it isn’t working then think about getting yourself a new hosting company. You can read more about site speed and how your site stacks up in comparison to others in your industry here. If your site relies on a lot of images, you might have a problem. Although Google is extremely clever, it’s not yet at the stage where it can look at images and tell what your site is about. You need to have a certain amount of text so that Google can read it and judge what type of visitor they should be sending you. this doesn’t just go for the customer-facing side of your site either, metadata helps even more with search ranking som make sure this is part of your strategy. This one is rarely followed so if you get a check in the rich snippets box you are way ahead of the crowd. Have you ever seen star ratings, products, prices, events or even recipes appear in the search engine results pages? That is rich snippets in action. Although this doesn’t directly influence your search engine ranking position, catching the eye of searchers gives you a better chance of them clicking through to your site. And if they are clicking through and you are taking care of them (they don’t bounce) then Google will likely reward you with better ranking. 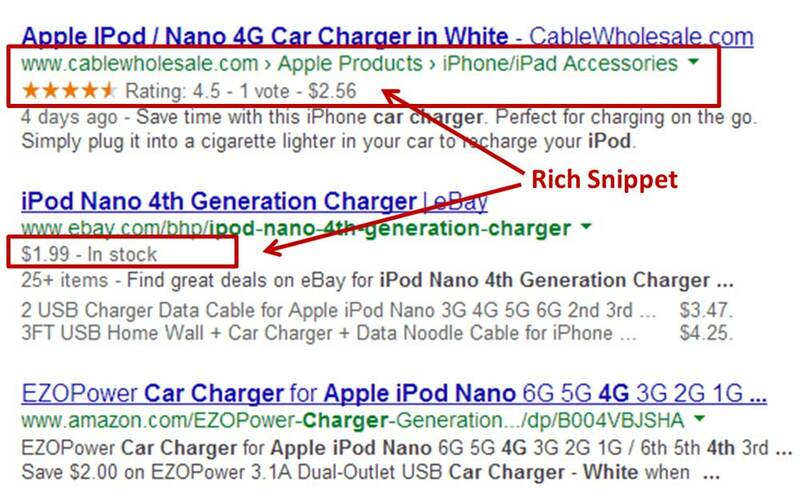 Is your site set up for rich snippets? Make sure you have analytics in place so that you can monitor your search engine ranking position when visitors hit your site. If you are not measuring something, there is no way to know what is broken, never mind fix it! The norm for analysis is, of course, Google Analytics, but there are many more ways to see how visitors interact with your site depending on your needs. Author Bio: Chris Naish is the best-selling author of Internet Business Insights and an avid Netflix binge-watcher in his downtime.